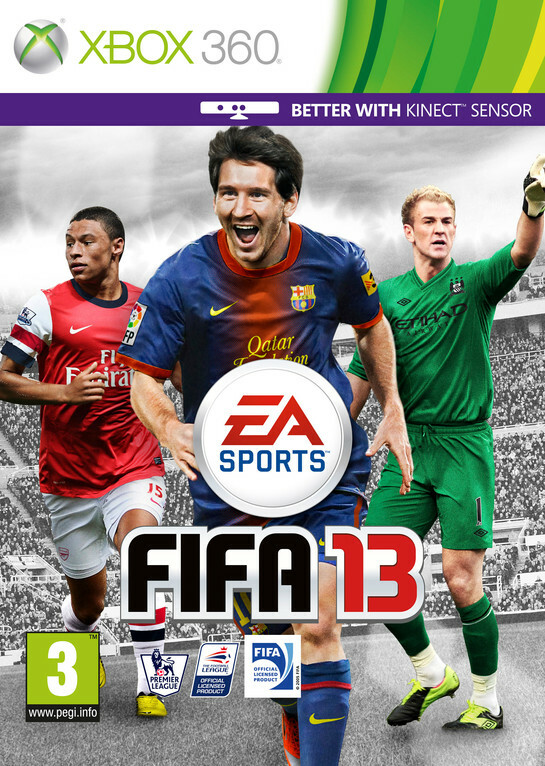 Electronic Arts Inc. recently unveiled the complete music track listing for EA SPORTS™ FIFA 13, featuring a mix of genre-spanning music from 50 Gold/Platinum superstars and breakthrough artists representing 12 countries from around the globe. The soundtrack is aimed to reflect the passion and intensity of FIFA gameplay while defining the sound of the upcoming season for football fans worldwide. 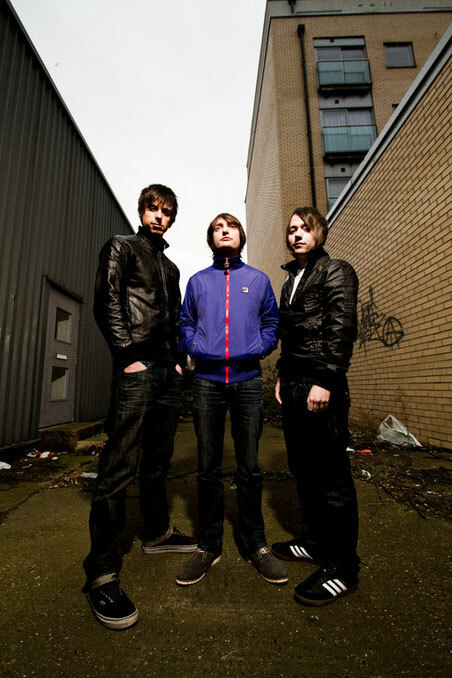 The soundtrack delivers music from artists that include Flo Rida featuring Lil Wayne, Bloc Party, Kasabian, Two Door Cinema Club and Matisyahu, along with such internationally award-winning indie acts as Metric, Santigold, Passion Pit, The Chevin, Hadouken!, Wretch 32 and Band Of Horses. The soundtrack also features global breakthrough artists that include Brazil’s Zemaria; Youngblood Hawke, Imagine Dragons, Walk The Moon and Fitz & The Tantrums from the U.S.; Sweden’s Miike Snow and The Royal Concept, Britain’s Animal Kingdom, The Heavy and Bastille; Germany’s Kraftklub; UK/Spain’s Crystal Fighters; Canada’s Young Empires; Australia’s Atlas Genius and The Presets; France’s Madeon; New Zealand’s Kimbra; and Chile’s Astro. 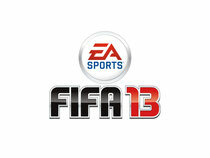 To listen to a selection of artists from the FIFA 13 soundtrack visit HERE.